On Saturday, three Magic: The Gathering and Dungeons &amp; Dragons artists traveling from Europe to publisher Wizards of the Coast’s headquarters in Renton, Washington were denied entry to the country by U.S. Customs and Border Protection and held overnight in an Immigration and Customs Enforcement facility. “We are tired, scared and overwhelmed,” said artist Titus Lunter earlier this week in a tweet detailing the incident before adding that all returned safely to their home countries. Magic: The Gathering fans might recognize fantasy illustrations from Lunter and co-detainees Anna Steinbauer and Magali Villeneuve on their playing cards. They’ve each illustrated several dozen. 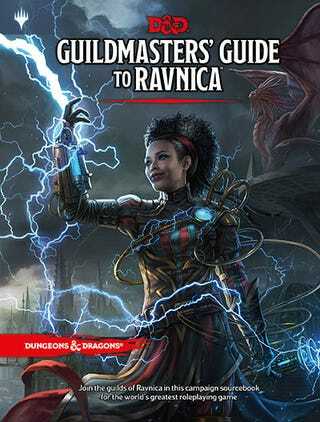 Villeneuve also recently worked on this stunning cover to Dungeons &amp; Dragons’ Guildmasters’ Guide to Ravnica, an upcoming crossover campaign book with Magic: The Gathering. Contracted by publisher Wizards of the Coast, the artists were detained on their way to a concept push for Dungeons &amp; Dragons at Wizards of the Coast’s Washington office. The artists are, respectively, from the Netherlands, Austria and France. 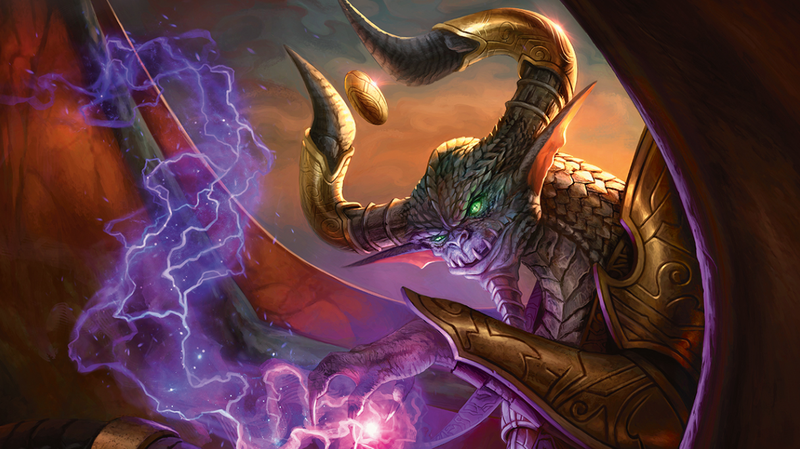 After their flights landed at Seattle’s Sea-Tac airport, Lunter wrote in a post, the contractors were “pulled out of line and put into a separate detainment area.” According to one of the artist’s tweets, their work for Wizards of the Coast may have been beyond the scope of what their ESTA Visa Waivers allowed for, leading to issues entering the country for the D&amp;D concept push. The next day, the artists were escorted back to the airport, where they caught flights home. In an e-mail, ICE confirmed to Kotaku that these three artists were denied entry to the U.S. by Customs and Border Protection and that ICE held them overnight. Steinbauer and Lunter denied requests for comment, both citing their desire for rest and healing, and Villeneuve did not return a request for comment. In case you missed it, I checked out Overwatch’s new hero Baptiste earlier with Ethan.